AMPS PLUMBING is a locally owned and operated business on the Central Coast that has been in operation for over 25 years. The Amps Plumbing team has expanded over the years and we now offer complete plumbing solutions for residential and commercial buildings. From simple tasks like fixing a leaking tap to more complex ones like installing rainwater systems and trade waste services - we do them all!!! We are open 24/7 - If there is one thing we have learned, being in plumbing for over 25 years, is that plumbing emergencies don't always happen 9 to 5. So we are available 24 hours a day, 365 days a year. We have a highly skilled team, our team is our biggest asset. Many of our plumbers have been with us for a long period of time and we pride ourselves on good old fashioned customer care. We have efficient systems, and we execute our jobs on time and on budget. To ensure that this happens we have invested in good monitoring systems. Besides computerised scheduling, all our vehicles are tracked by satellite navigation. 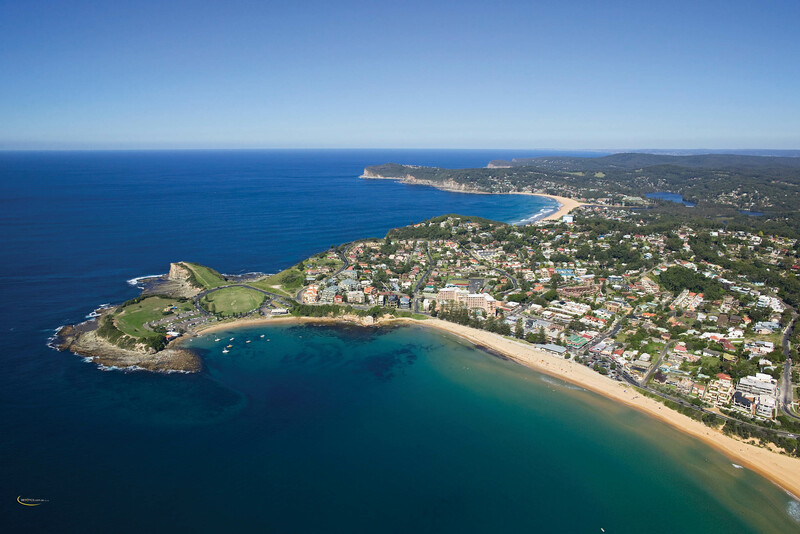 This enables us to respond to your emergency quickly and efficiently anywhere in the Central Coast area. We clean up before we leave, we guarantee a clean site on completion of every job. 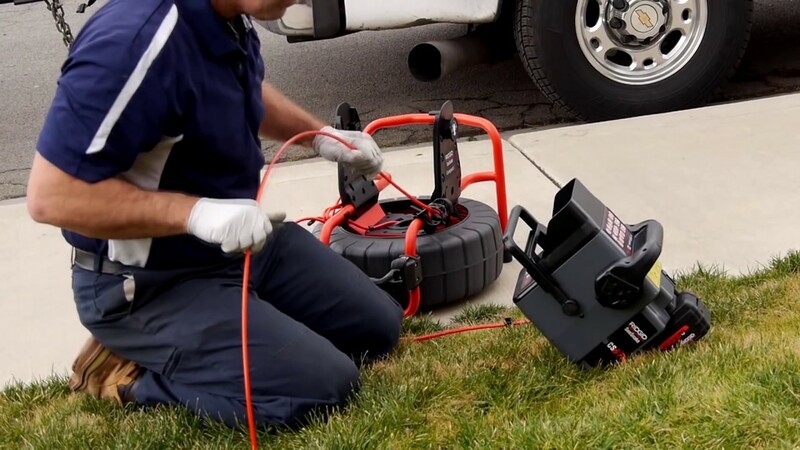 We use the latest technology on the market to complete our work including high pressure water jetters, CCTV camera's and gas and water leak locators, this allows us to save you as our custormer time and $$$$$. Amps Plumbing in over 25 years have built an excellent reputation, and our aim is to continue to strive and grow for many years to come. Australian Maintenance Plumbing Services are your local Central Coast Specialists in blocked Drains with over 25 years experience. Drainage Camera's or CCTV's, are fantastic tools that allow us to inspect the condition of your sewer or storm water line. 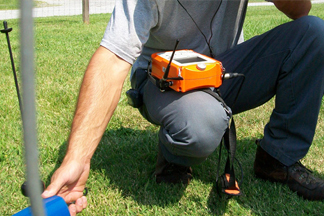 AMPS Plumbing uses the latest drainage camera technology to view the condition of pipework and quickly establish the best course of action to fix any problems. Our flexible drain cameras can be fed up your pipeline to visible see any issues..
AMPS Plumbing are your Central Coast Water Leak Detection Experts. Our team carry the latest in Water Leak Detection Equipment. 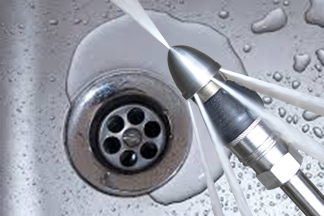 By using the latest technology on the market we are able to quickly pinpoint the exact position of the leak, without any costly unnecessary digups, which could save you time and $$$$$. Also a valuable tool for pipe mapping and pre-renovation planning. 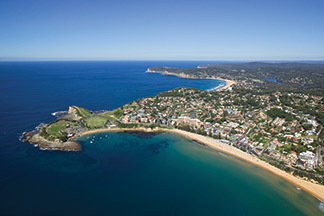 AMPS Plumbing are a specialised plumbing maintenance team servicing the entire Central Coast Region. 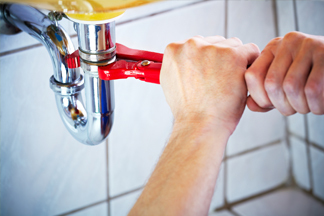 Our emergency Plumbing business operates 24 hours a day, seven days a week, 365 days per year. Our professional team is equipped with the latest in specialised tools and equipment to ensure your plumbing maintenance task is completed quickly and efficiently. 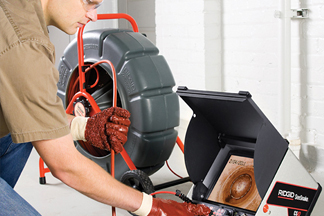 Australian Maintenance Plumbing Services is fully licensed in both LPG and Natural Gas Maintenance and Installations. AMPS Plumbing's team of experienced licensed gas fitters can carry out all your gas service requirements in your home or business. 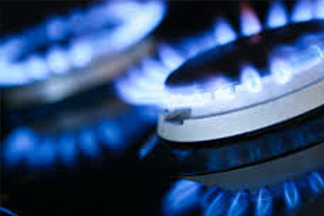 We can install gas appliances and hot water systems as well as maintain or repair existing services. Australian Maintenance Plumbing Services are experts in all areas of Hot Water Plumbing, including Maintenance, Repairs and New Installations. 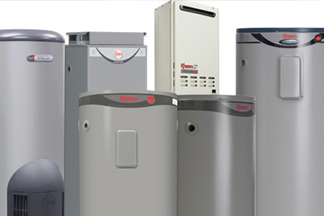 We cater for electric and gas hot water systems and are able to offer advice on the best system to suit your needs. Our team understand the need for urgency when you run out of hot water, so we will ensure you are prioritised. Our fully qualified roof plumbers are highly experienced in roof inspections, roof reports, and general roof repair work. We carry out Maintenance and Installation on both domestic and commercial roofing, and down pipes to the entire Central Coast area. 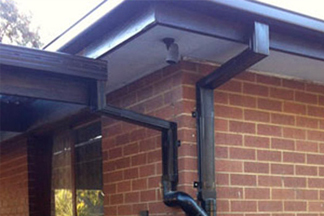 We can rectify roof drainage issues as well as fix leaks, gutters and eaves. Australian Maintenance Plumbing Services specialise in servicing and maintaining Strata and Property Maintenance buildings throughout the entire Central Coast. 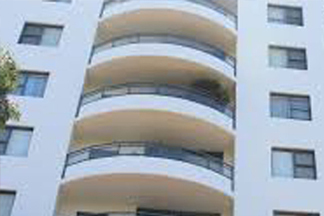 We are equipped with comprehensive property maintenance software to manage and maintain all properties and carry all tools necessary to ensure the works are carried out swiftly and professionally.